A Call for Endorsements: Fair and Just Immigration Reform! As the Senate Judiciary Committee continues the “mark up” process on S. 744, the Border Security, Economic Opportunity and Immigration Modernization Act, we ask you to join our Open Letter in which we urge the Committee to adhere to principles of human rights, fairness and justice. 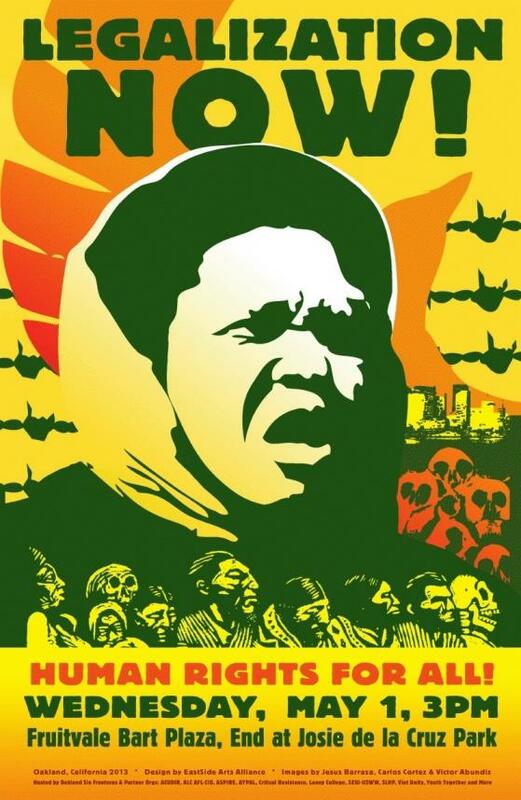 International Workers' Day 2013: Calls for Legalization -- Not Deportation!